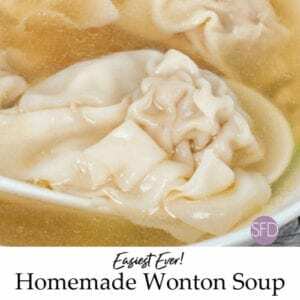 This really is one of the Easiest Homemade Wonton Soup recipes. Once you get past making the dumplings for this, it is easier than you may think. This is one of my favorite items to order when I order out dinner. I love that this soup is always so warm and good. The broth that is used in wonton soup is usually a chicken based broth. While you could make your broth from scratch, there are options to make this soup even easier to make. Using a basic already made chicken broth is the easiest way to make this soup. You simply add the prepackaged broth to a pot and follow the directions on the package for heating it up. This gives to opportunity to use a broth with less sodium or that may be more natural for example. 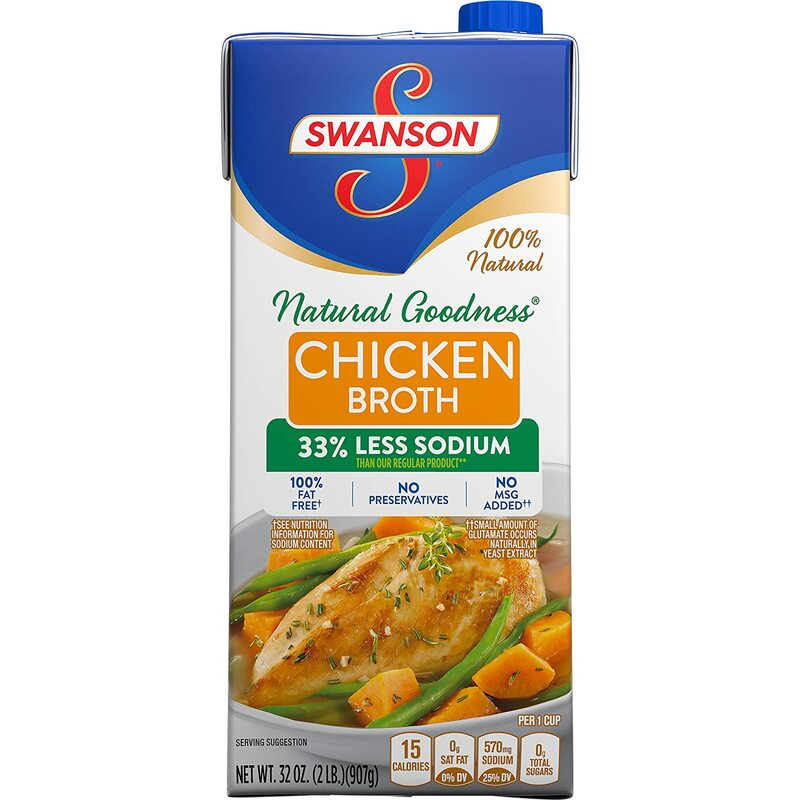 Swanson Natural Goodness Chicken Broth. 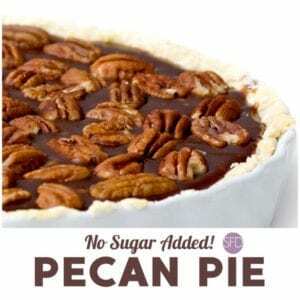 No MSG added, non-GMO, no preservatives or artificial flavors. I sometimes like to add a few extra items to my broth to improve the taste of it. Sometimes a clove of minced garlic can add a bit of flavor. However, a bit of chopped broccoli is always a nice addition to add as well. Otherwise, you could just use the broth as is. By the way, if you do not have access to a basic pre-made broth, there is another easy cheat. Try using chicken flavored bullion cubes instead. The chicken broth is used for more than just a soup base in this recipe. We will heat the broth up to make it useful to the recipe. The chicken broth will be used to cook the wontons. To make the wontons, you will need wonton wrappers. 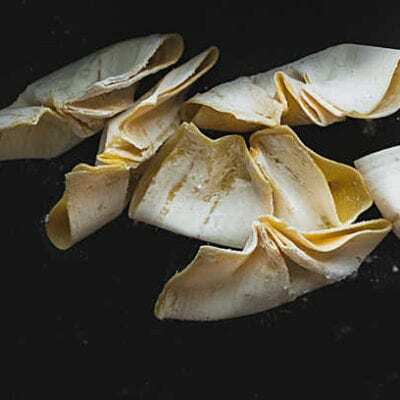 I have a recipe for Low Carb Wonton Wrappers that you can use. Simply make the wrappers and then we will fill and cook them. 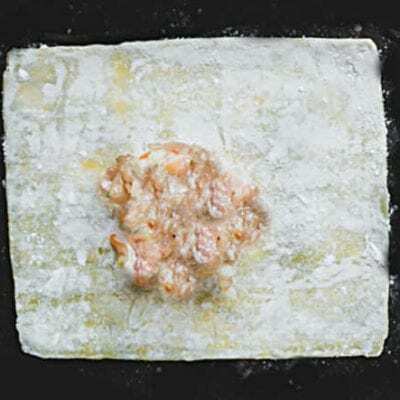 However, you could easily find wonton wrappers online that you can use in this recipe too. I suppose a big question is what to put inside of your wontons. Standard recipes for wonton call for using ground pork. I am a fan of using shrimp as I am not a pork eater. Vegan followers have options too. Instead of using chicken broth, try subbing in a vegetable broth. Instead of filling your wonton wrappers with pork or shrimp, simply use chopped broccoli and water chestnuts instead. 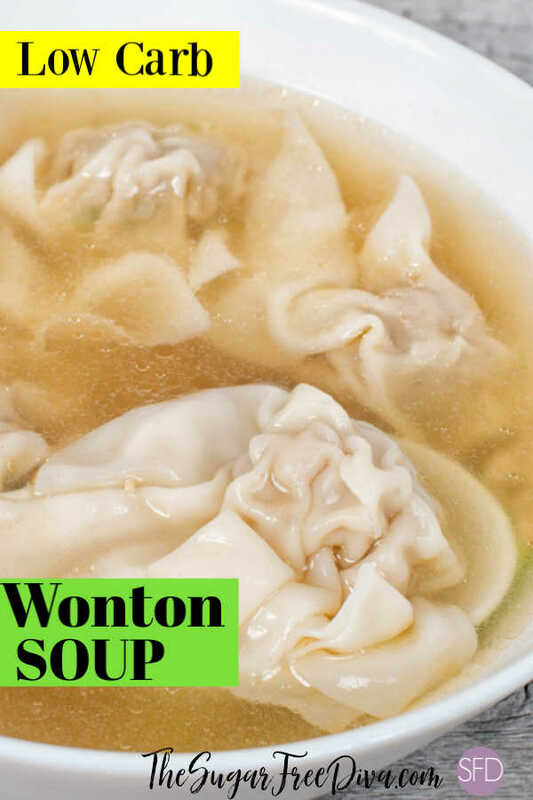 There are a few more ingredients that are used in this wonton soup recipe. 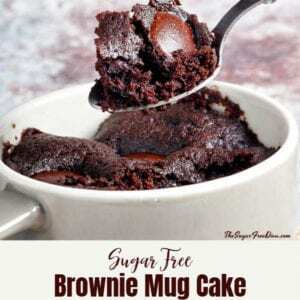 Rice Wine Vinegar, Soy Sauce, and Sesame Oil are used to give this that help us with this recipe. I like to add a bit of garlic to this recipe too. 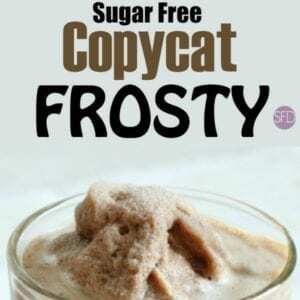 Low Carb Copycat Panera Broccoli Cheddar Soup. Jack Daniels French Onion Soup. 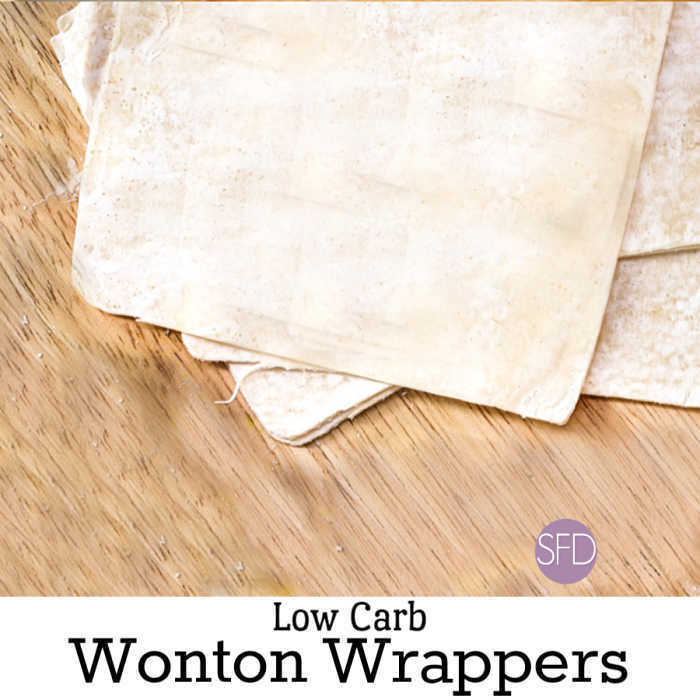 I have a recipe for Low Carb Wonton Wrappers that you can use. Simply make the wrappers and then we will fill and cook them. 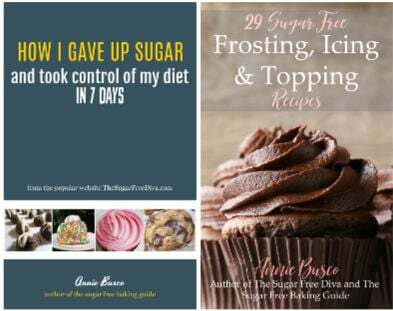 Keep the wrappers wrapped in plastic until you are ready to use them. Ground Ginger- 1 1/2 tablespoons. Chopped Green Onions- 1 1/2 tablespoons. Ground Pork- 2/3 lb. can sub in shrimp (cleaned and devained ) or even vegetables. Wonton Wrappers- 1 package (square works best) or one batch (cut into squares). Start by preparing your wontons. 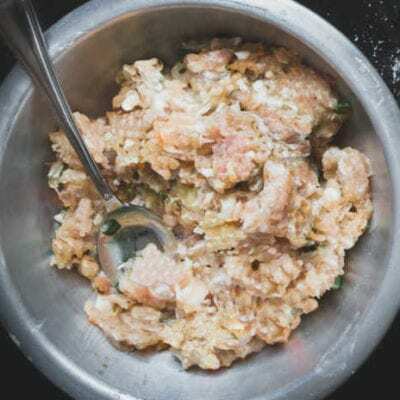 In a mixing bowl, combine together the Pork (or shrimp), soy sauce, rice wine vinegar, and ground ginger. Make sure that these are well mixed together. Work with one to two wontons at a time. Lay out the wonton wrappers that you are filling on a flat surface. Then add about a teaspoon, or two depending on the size of your wonton wrapper, of mix from the mixing bowl to the center of the wonton wrappers. Then wet the edges of the wonton wrapper using the water that you have in the small bowl. To fold the wontons, simply form a triangle by folding the wonton in half bringing together the opposite corners. To seal the wonton wrappers, wet the edges with your water and then curl them up and seal them. Set the wontons aside as you prepare the soup. Bring the ingredients for the soup broth to a boil. Once the soup begins to boil you can drop the wontons in. Cook for about seven to 10 minutes or until the filling is cooked through. This recipe for the Easiest Homemade Wonton Soup is also low in carbs and tastes delicious as well. Enjoy this soup anytime . Now for the broth. Bring the ingredients for the soup broth to a boil.Once the soup begins to boil you can drop the wontons in. Cook for about seven to 10 minutes or until the filling is cooked through. *Please add the wonton wrappers that you do choose to use to the nutritional data listed with this recipe. The data listed does not reflect wonton wrappers.